Parkway Dental - World Class SMILES!! When you visit Dr. Wade Ahwal and his team at Parkway Dental Group, your smile is our top priority. Our entire team is dedicated to providing you with the personalized, honest and gentle care that you deserve. 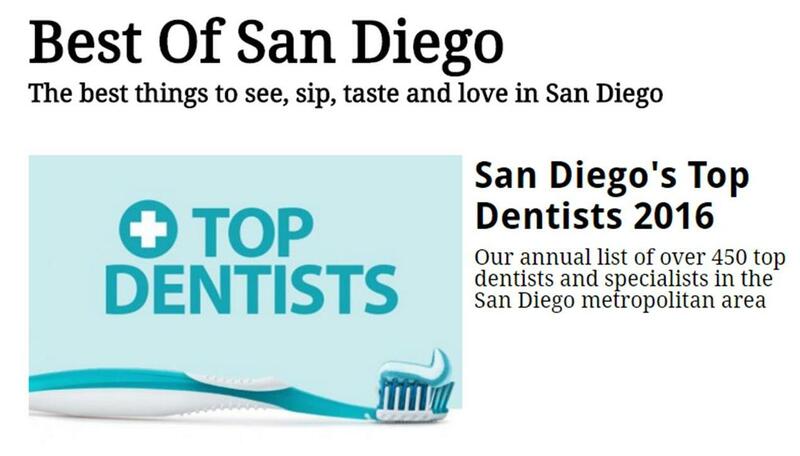 Part of Parkway Dental's commitment when serving our San Diegan patients includes providing information that helps them to make more informed decisions about their oral health needs. This website is a resource we hope you’ll find both useful and interesting. 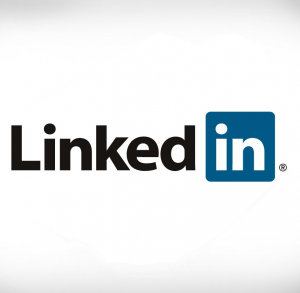 Please browse through our website and be sure to call the office of La Mesa dentist, Wade Ahwal DDS MPH, at Parkway Dental, our La Mesa Family & Cosmetic Dentistry if you have any questions or would like to schedule an appointment. PARKWAY DENTAL GROUP (PDG) - Wade Ahwal, D.D.S. M.P.H. 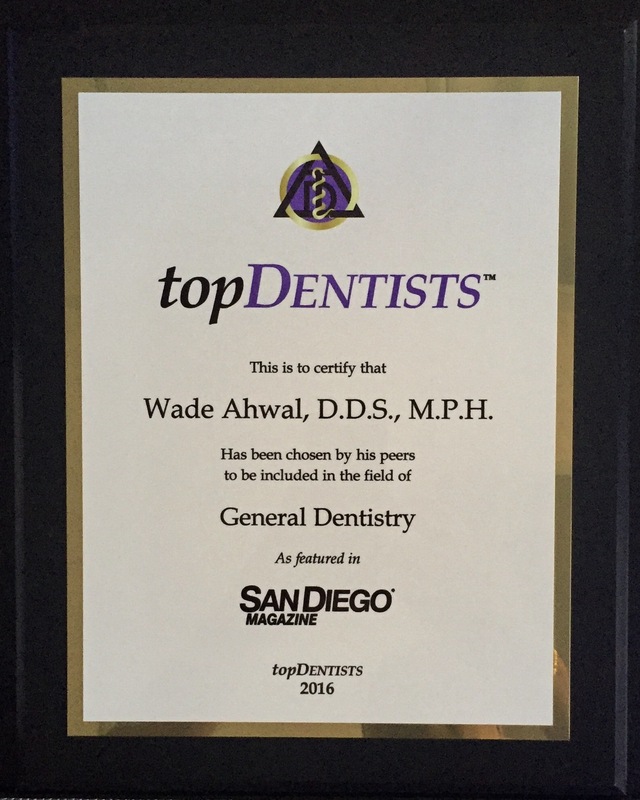 La Mesa, CA dentist, Dr. Wade Ahwal is a dental professional dedicated to excellence in general, restorative & cosmetic dental treatments. Dr. Wade Ahwal, your highly trained La Mesa, CA dentist, is proud to serve La Mesa, CA and surrounding communities with many services including Dental Exams, Cleanings, X-rays, Fluoride, Dental Makeovers, Teeth Whitening, Veneers & Crowns. 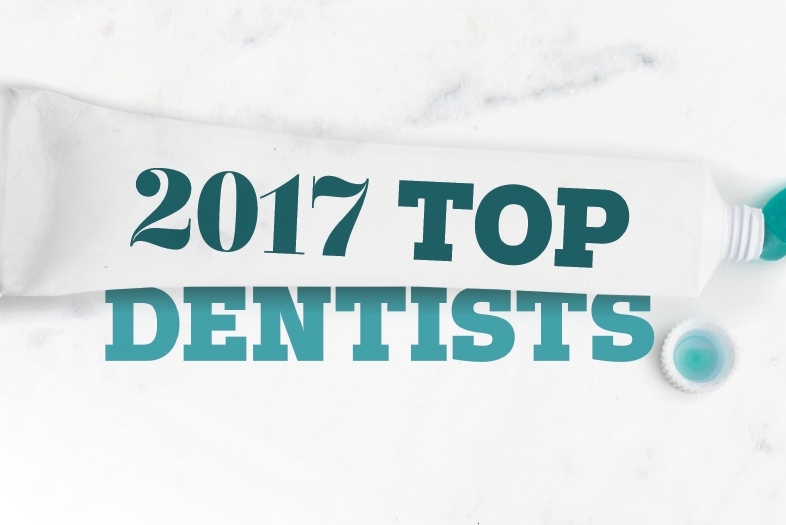 Please come and visit Parkway Dental, our La Mesa Family & Cosmetic Dentistry, the professional dental office your local La Mesa, CA dentist. 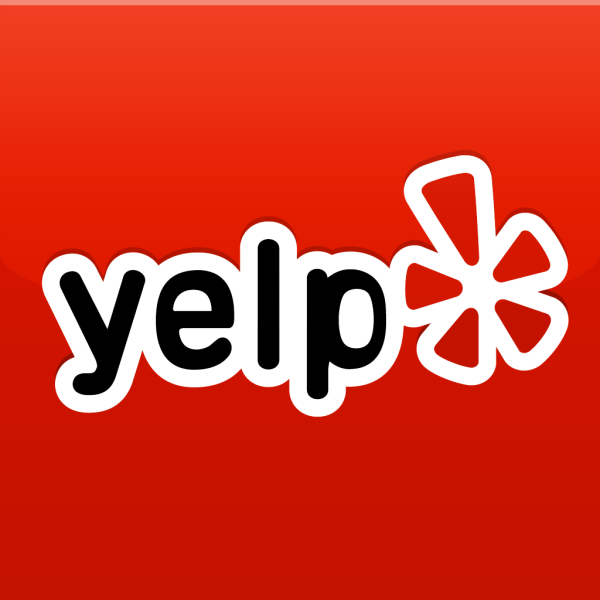 Serving the Following Cities: La Mesa, Santee, Lemon Grove, Spring Valley, Lakeside, El Cajon, Del Cerro, Rancho San Diego, San Diego, San Carlos, College, Allied Gardens, Alpine, Crest and Campo. 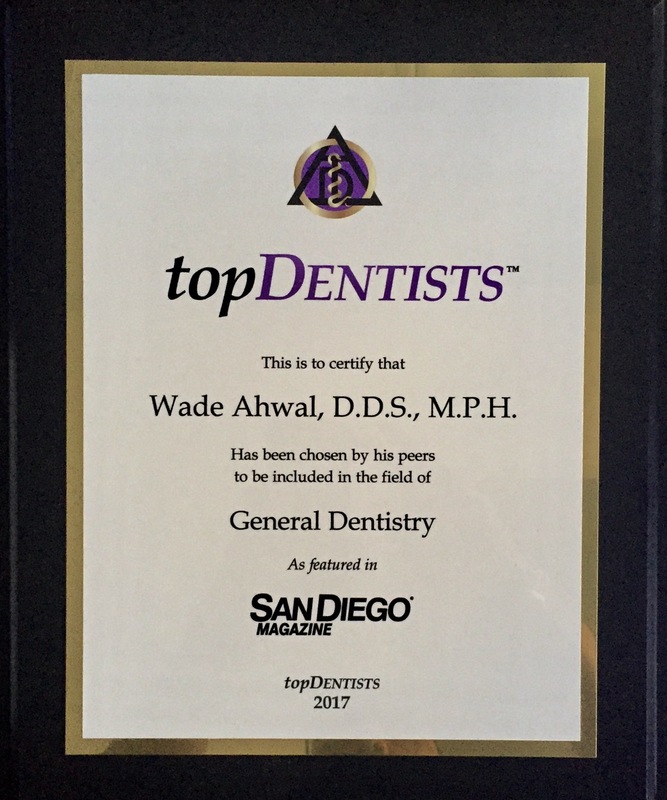 La Mesa Dentist, Dr. Wade Ahwal is a dental professional dedicated to General, Family & Cosmetic Dentistry such as Dental Exams, Cleanings, X-rays, Fluoride, Dental Makeovers, Teeth Whitening, Veneers, Crowns, & more. 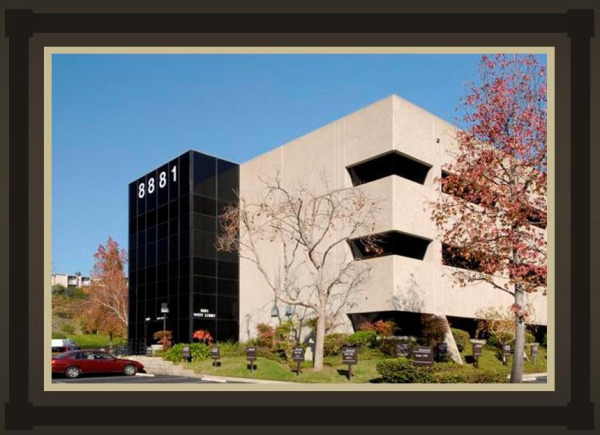 Please come and visit La Mesa, CA dentist Wade Ahwal, DDS.